The Lew's Bream Sticks which were the original bream poles that took the panfish market by storm back in Lew's earliest days. Of course there have been some improvements in materials and construction, but those good ol' fish-catching actions are like they used to be. Bream Sticks are light but strong, sensitive but tough, and priced to fit the wallets of even the most budget-minded anglers. 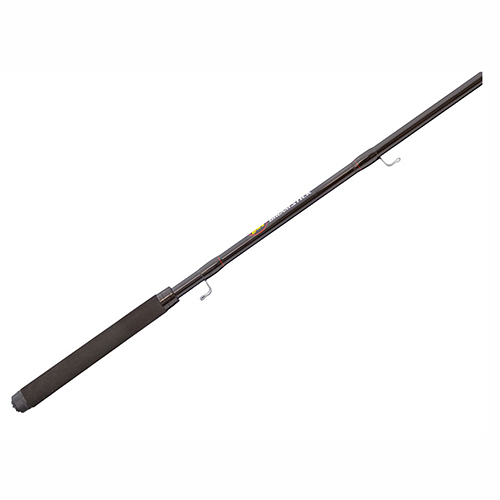 Bream Sticks feature a telescopic multi-section blank that extends easily to full length and collapses to a compact size that stores neatly and self-contained in its smallest configuration.